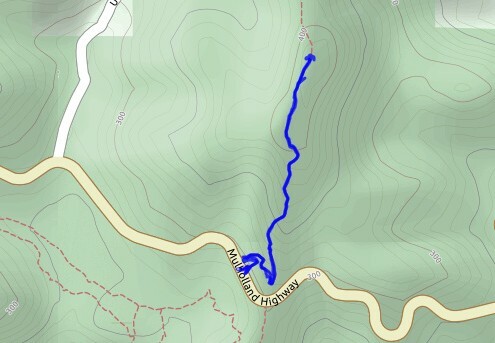 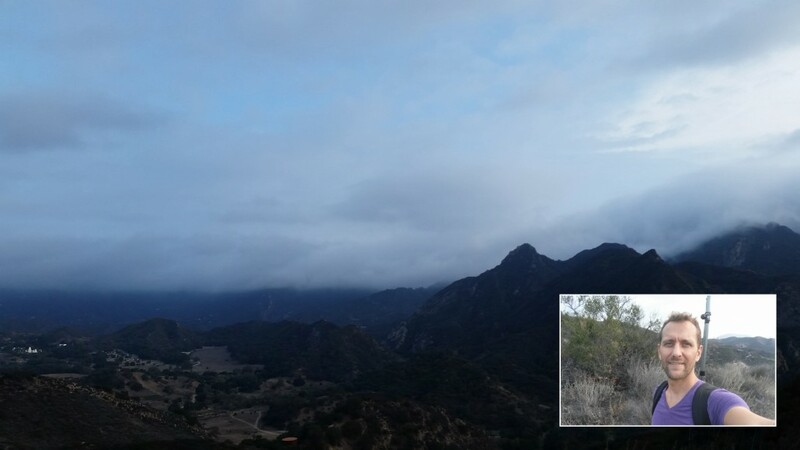 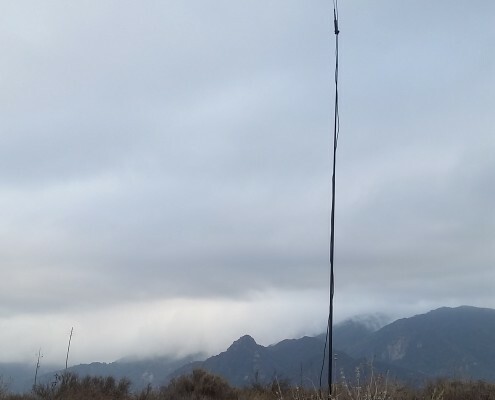 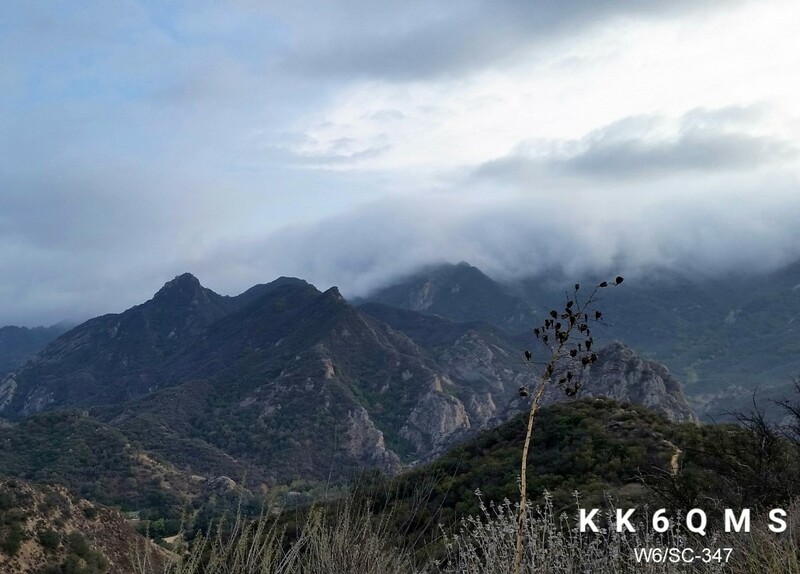 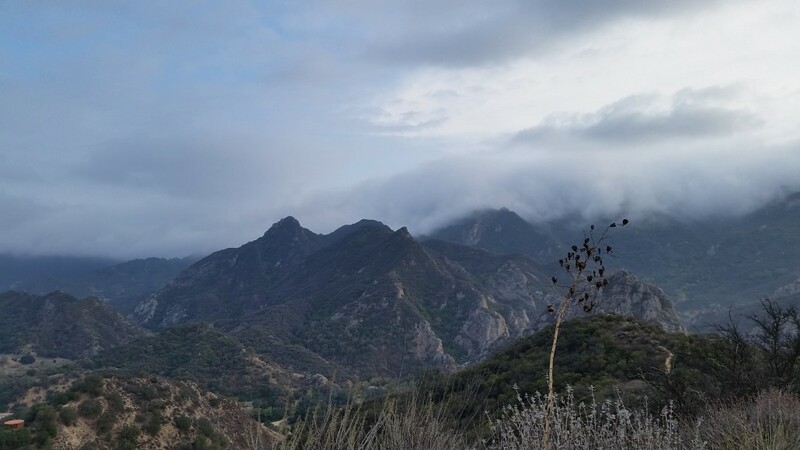 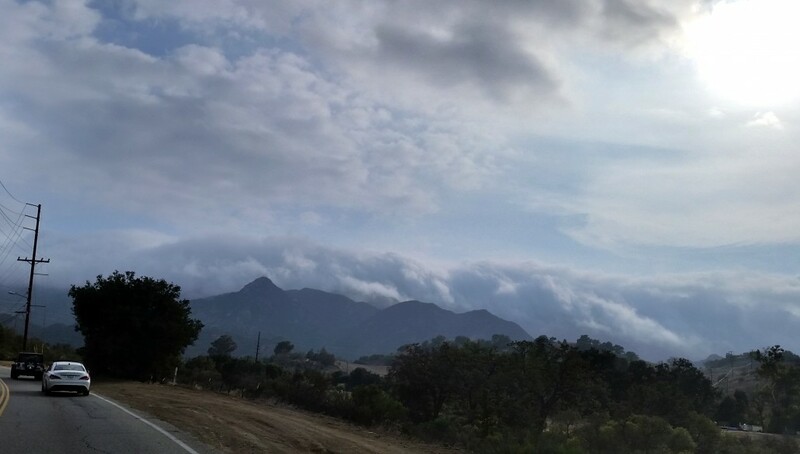 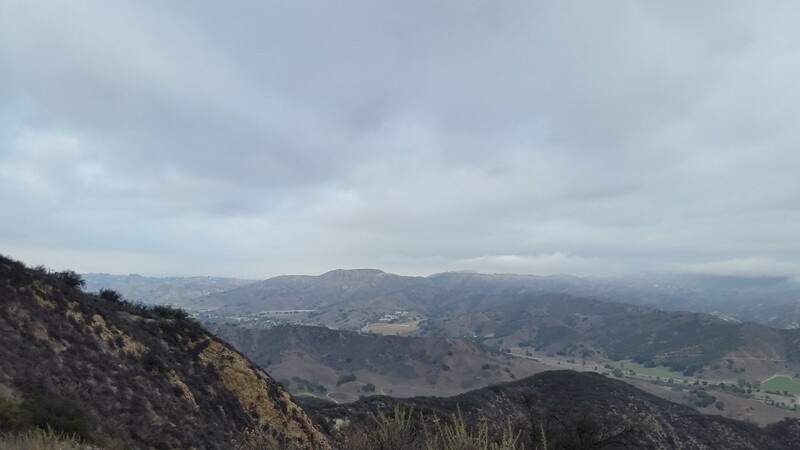 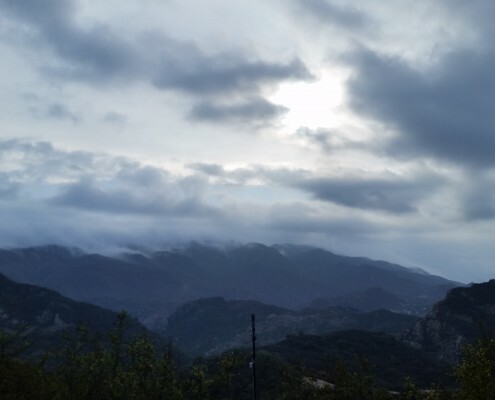 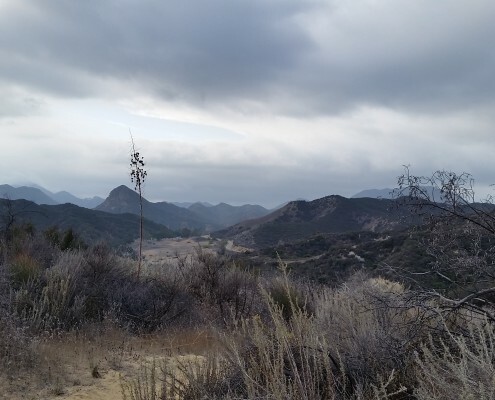 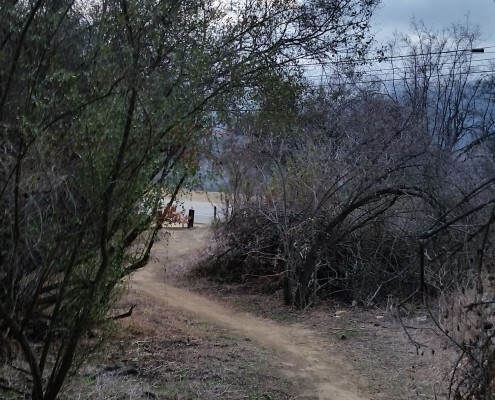 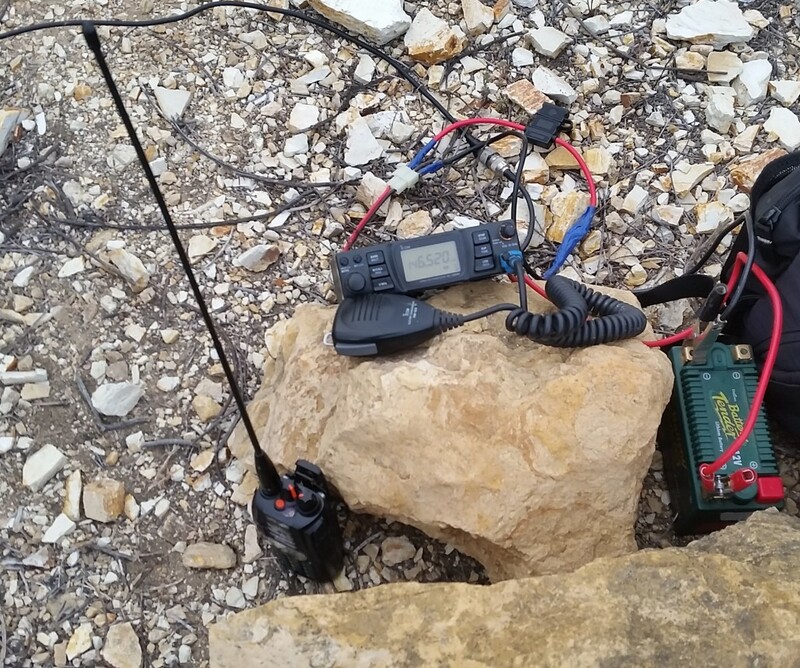 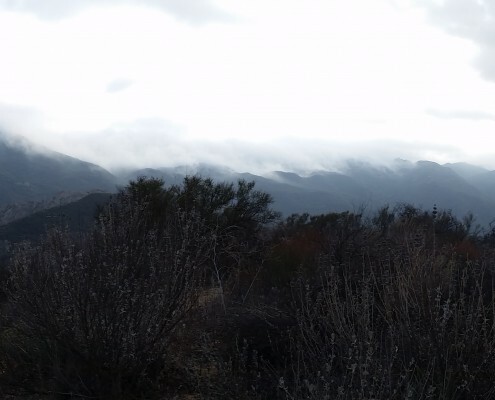 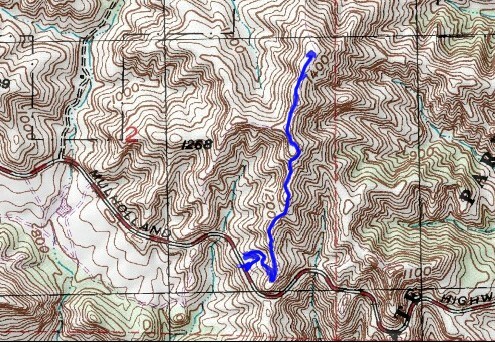 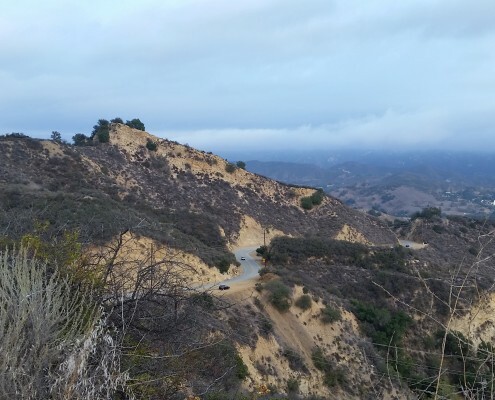 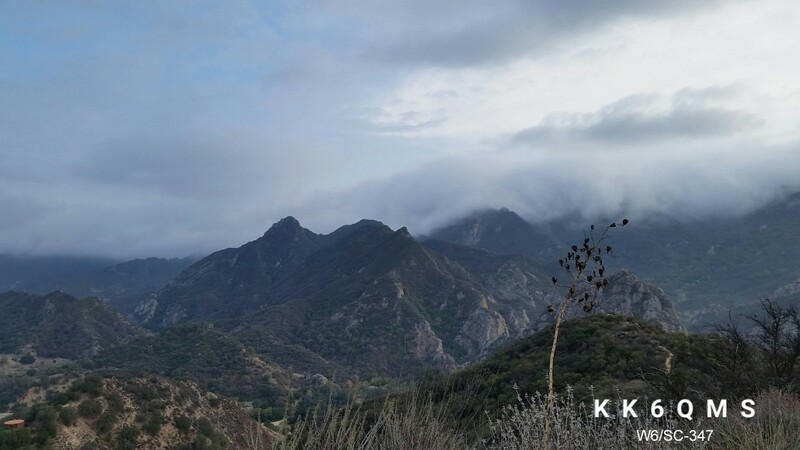 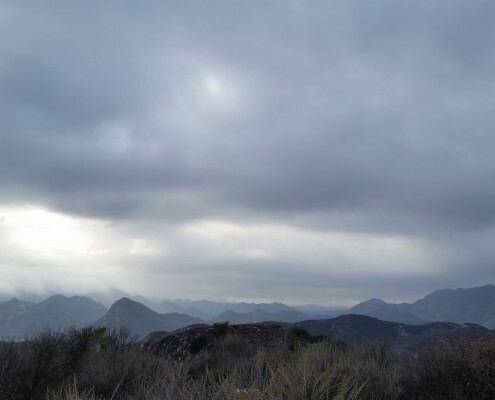 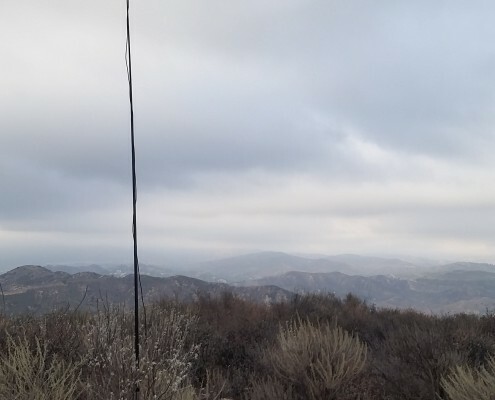 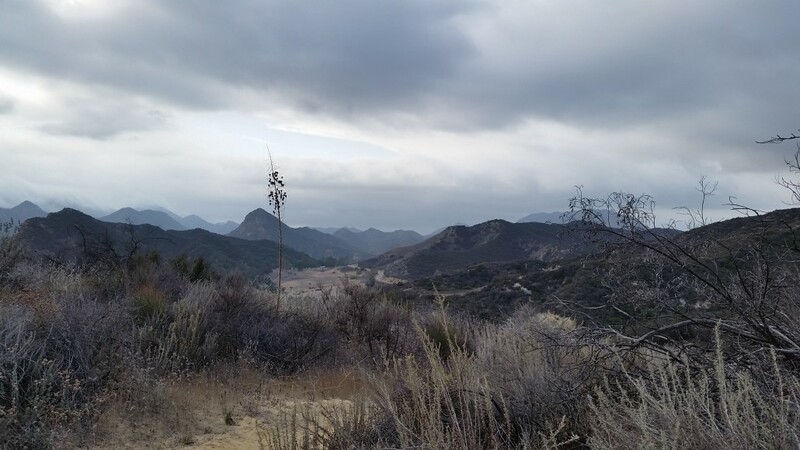 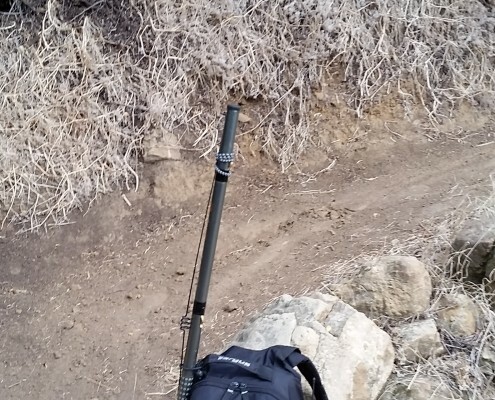 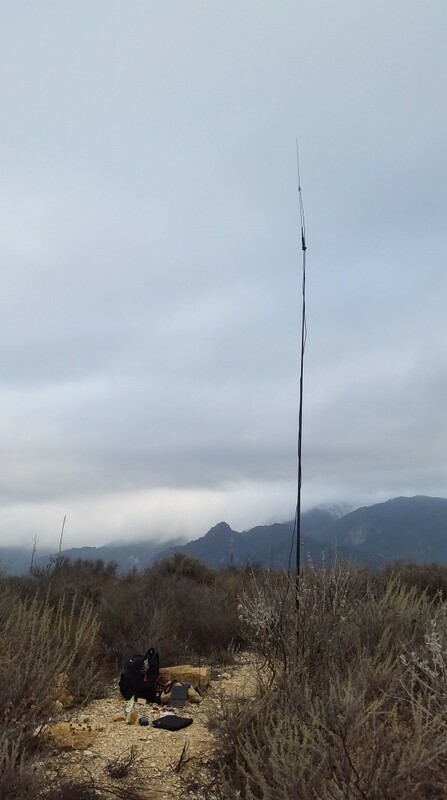 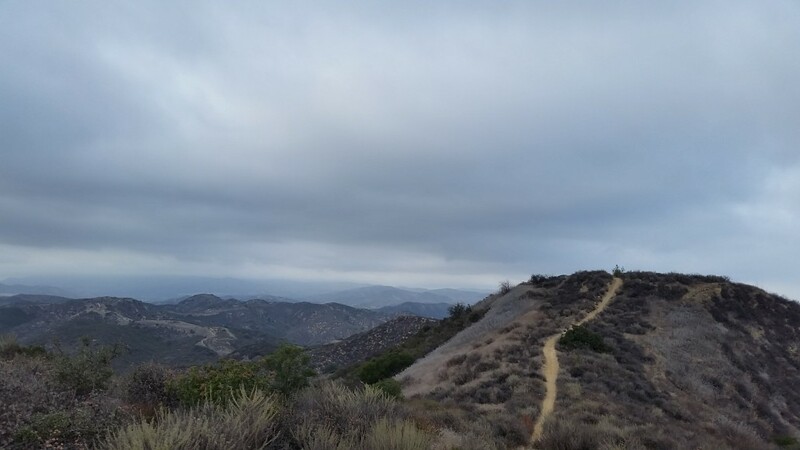 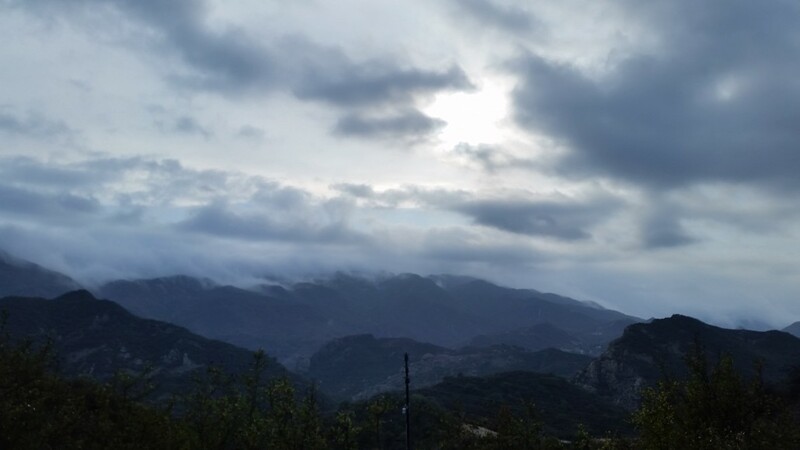 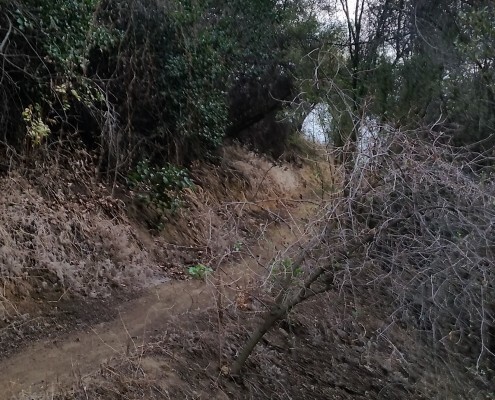 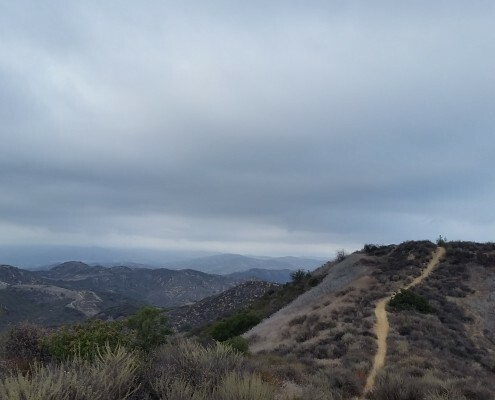 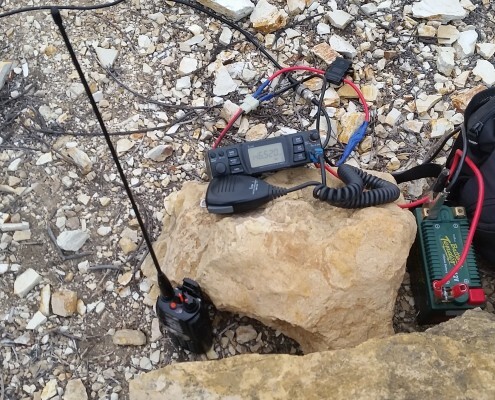 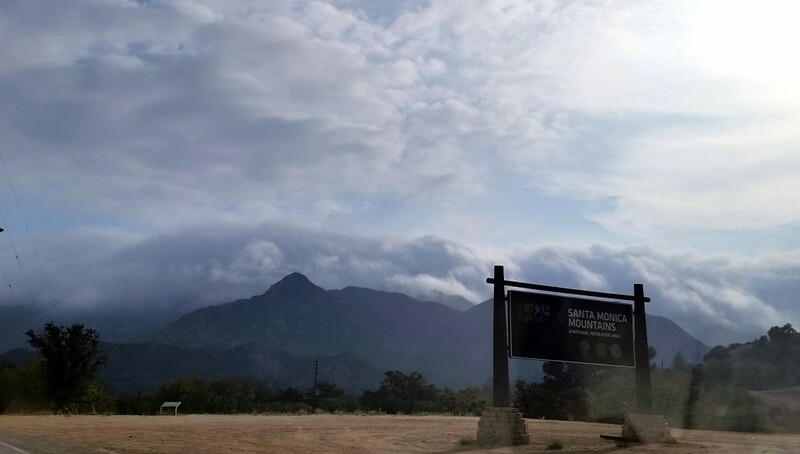 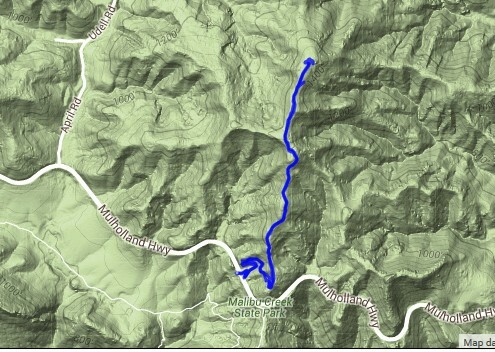 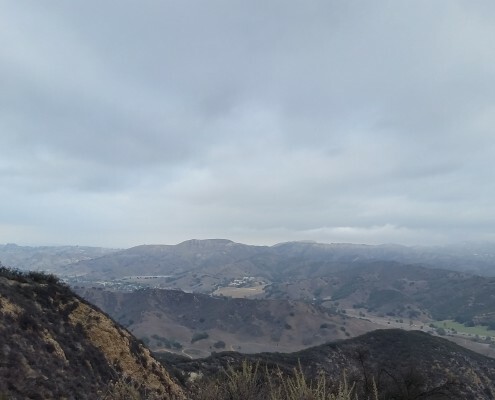 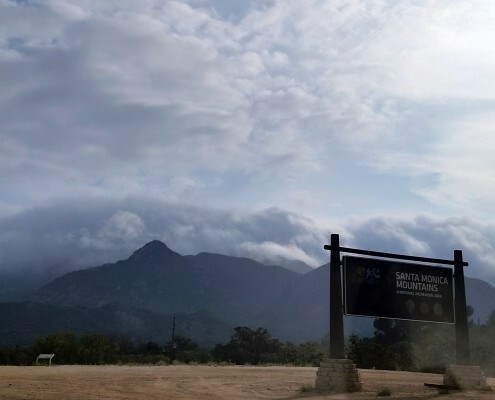 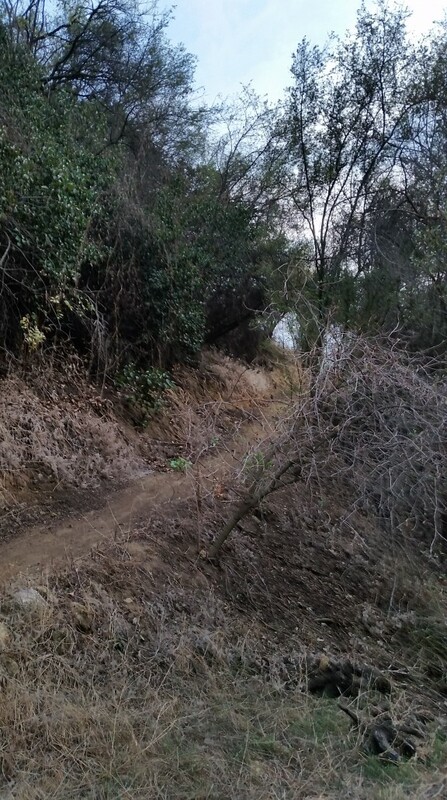 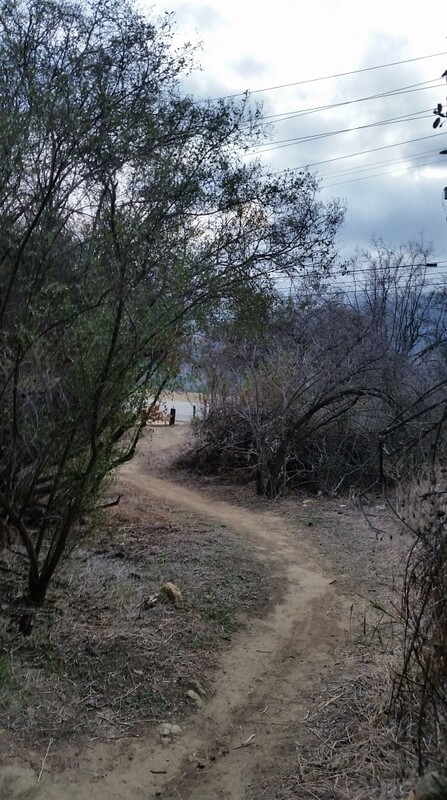 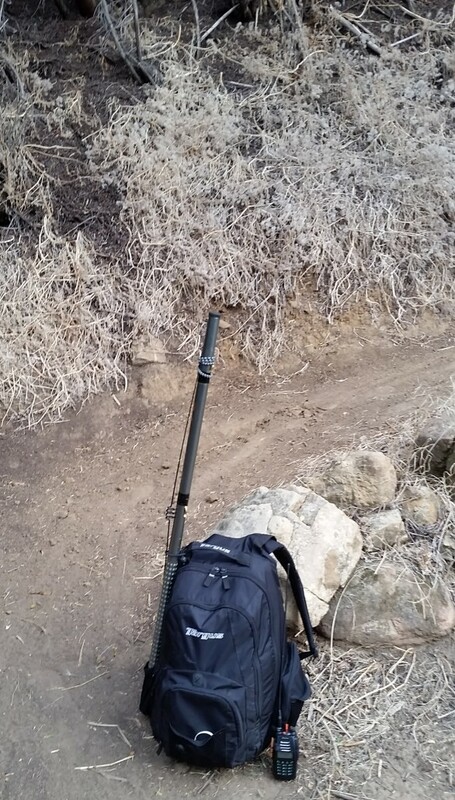 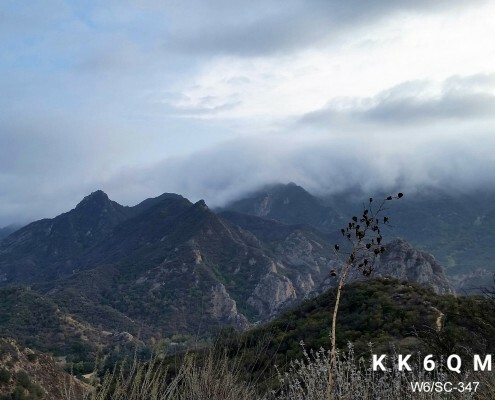 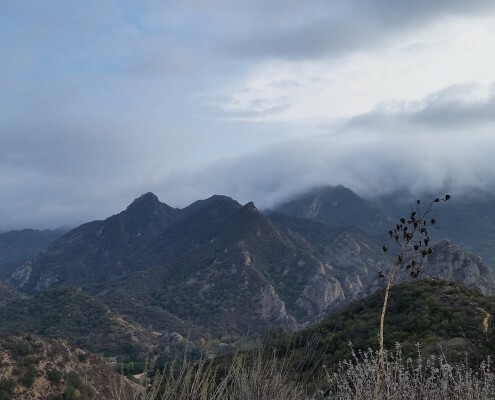 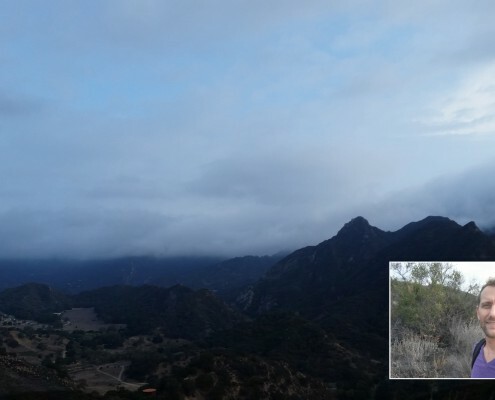 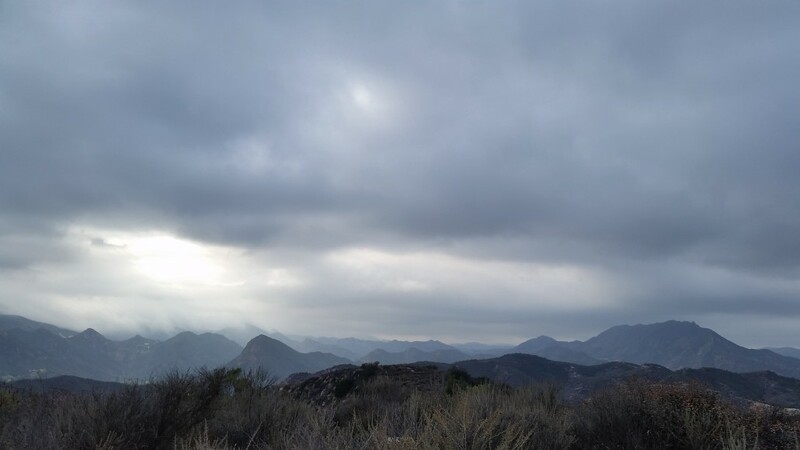 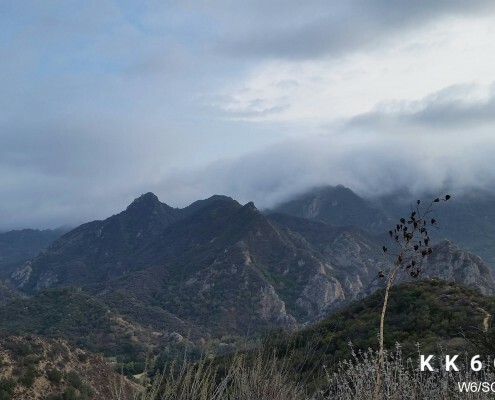 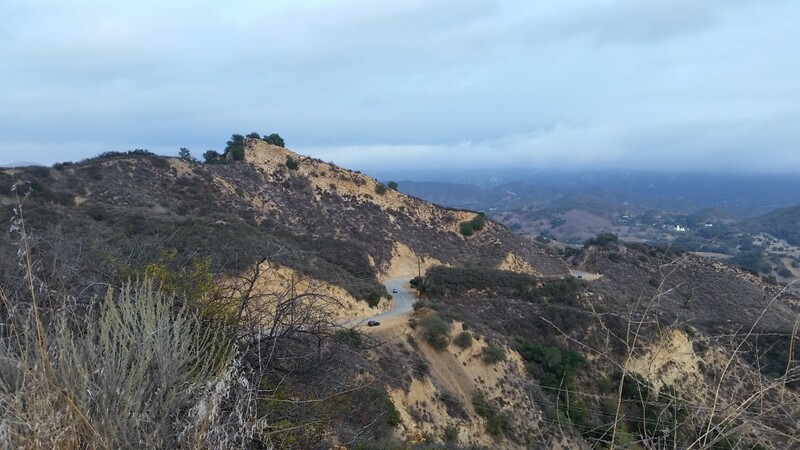 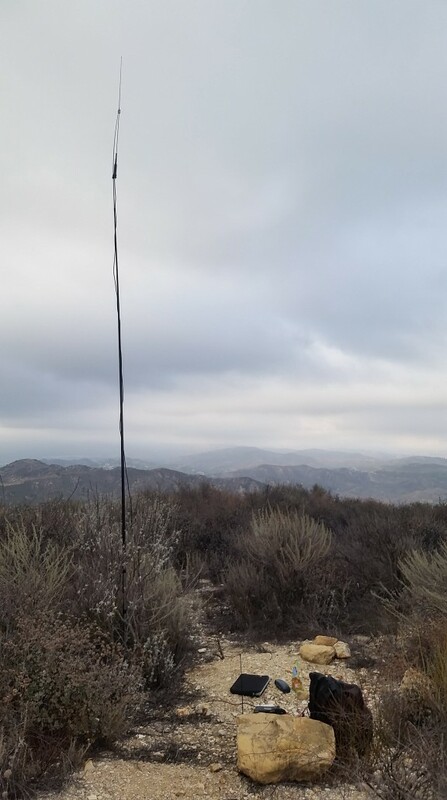 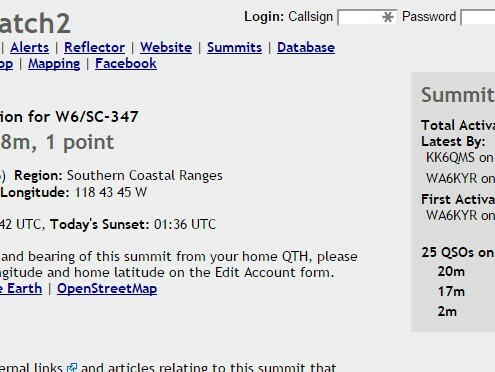 SOTA #14 – Pt.1470 – W6/SC-347 – Only 1 mile hike from trailhead I chose off Mulholland. 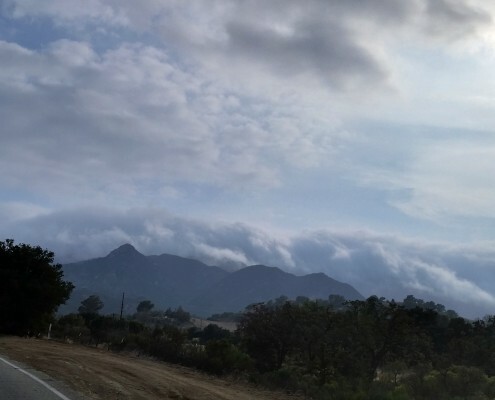 Nice weather- cool mixed clouds. 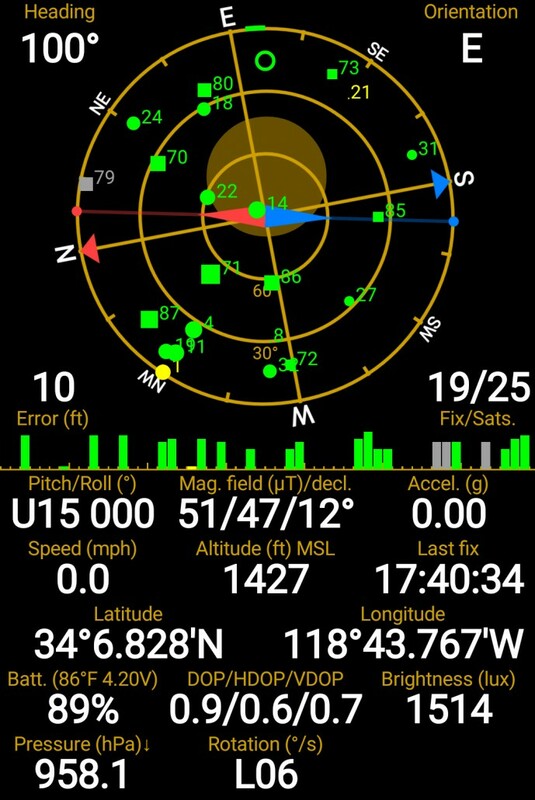 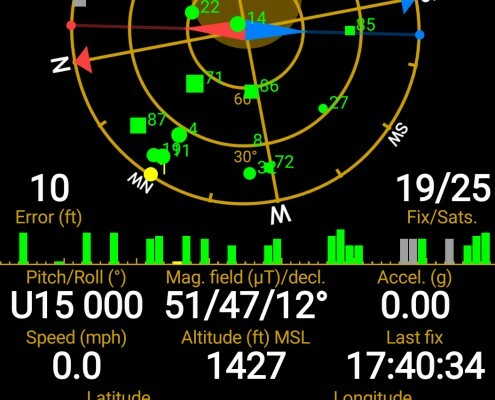 Very quiet on 520.